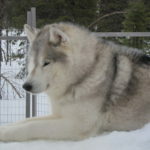 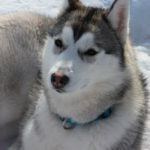 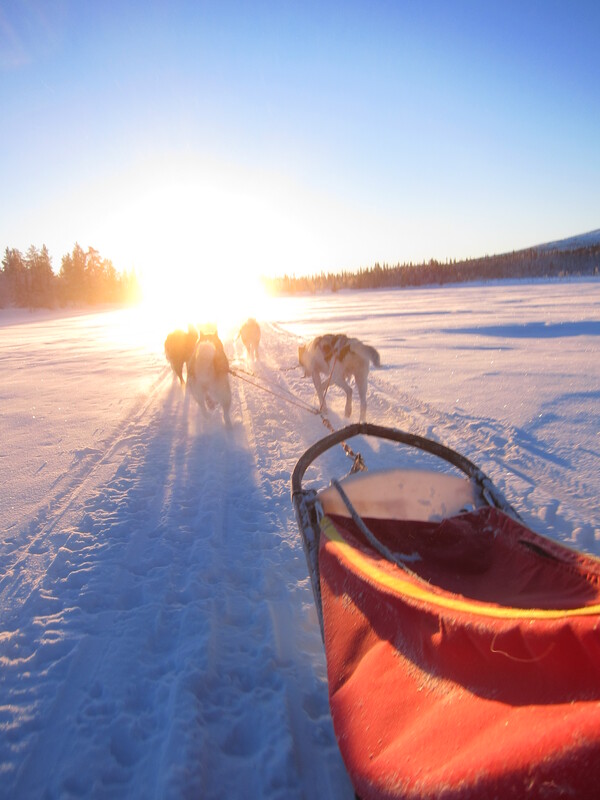 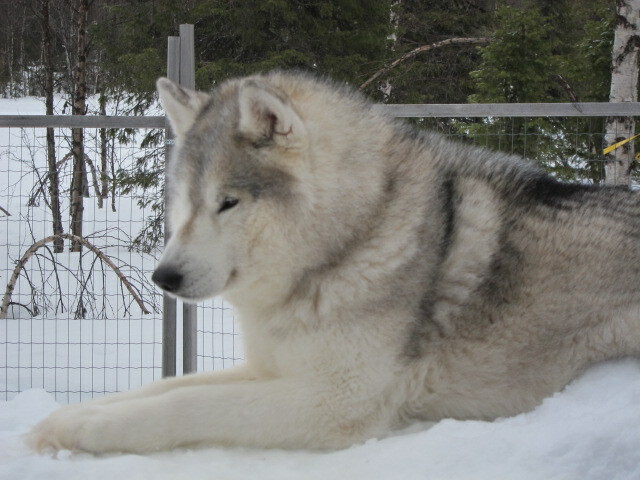 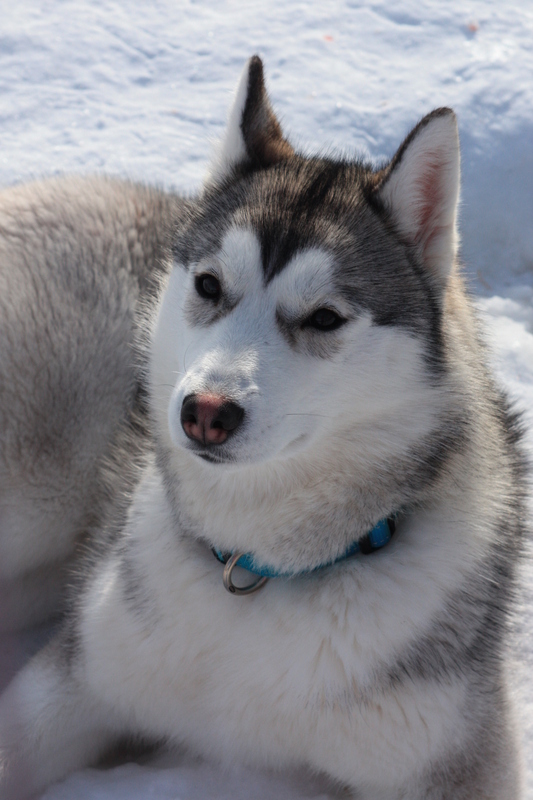 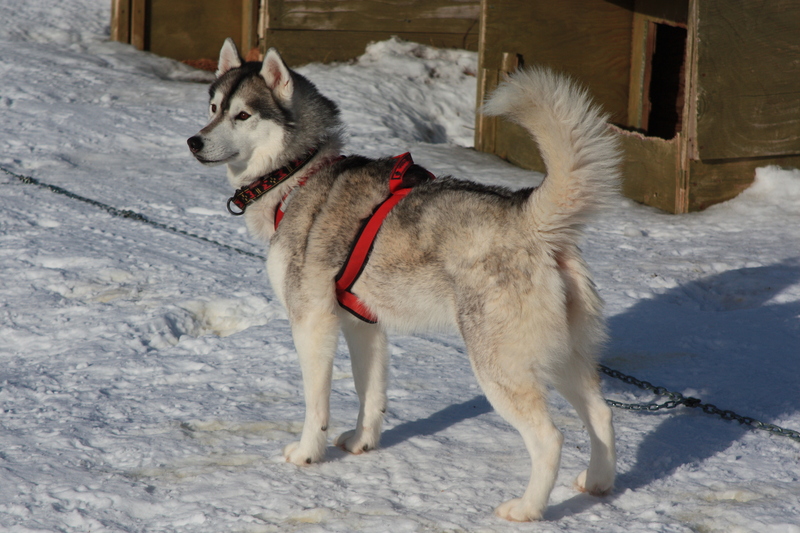 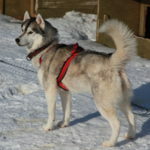 Discover the winter wonderland and drive your own dog team thru Lapland’s vast nature. 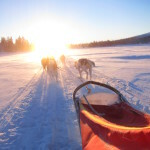 Our dogsled guide will share his experience with you. 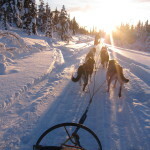 Guiding you on a two hours’ trip through the unspoiled nature of Lappeasuando. 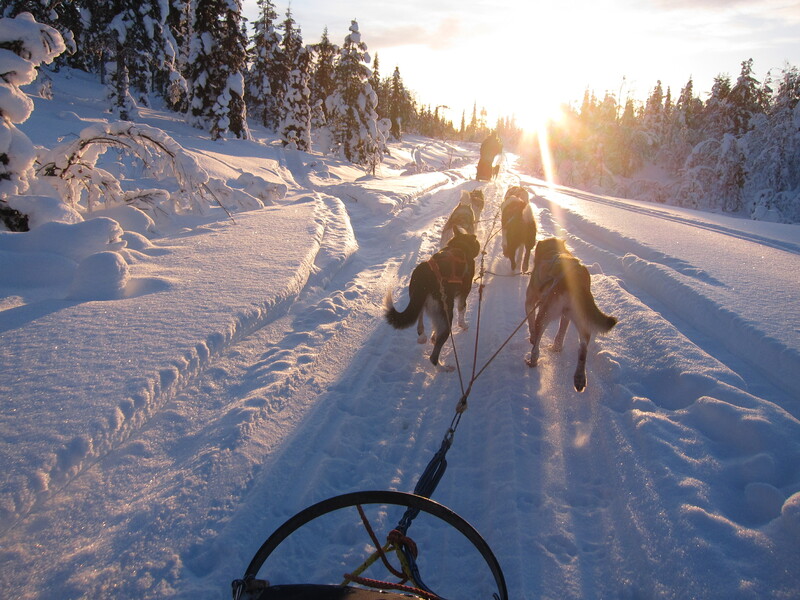 Far from the beaten track, you will drive our own private, hidden trails through the wilderness. 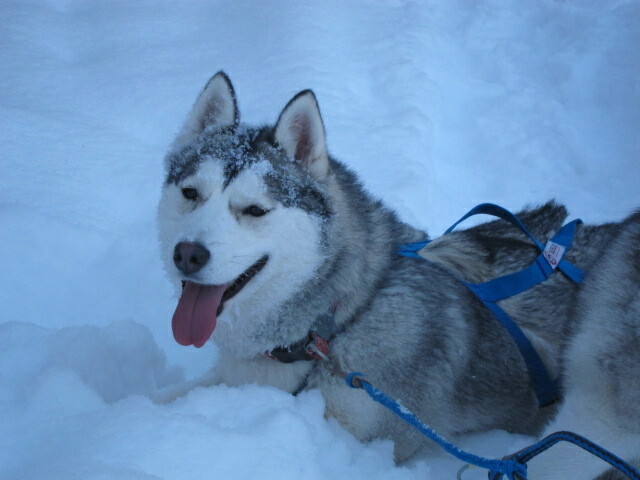 Before you begin, you will be given appropriate clothing and mushing lessons. 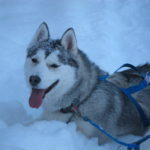 After the tour and after saying goodbye to your team, you can warm up in our cozy restaurant and purchase a nice lunch or dinner.